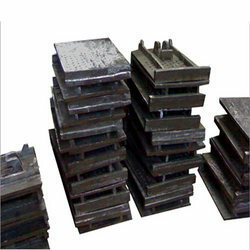 We are one of the well-known manufacturers and exporters of cooler plates. These are demanded across the world for its corrosion resistance and dimensional accuracy. Our range can be tailored in accordance with the requirements of our clients. Cooler Plate KQ 1901 are made from the best quality Heat Resistant Cast Steel, Corrosive Resistance Stainless Steel, Wear Resistant High Chrome Iron, etc. All Cooler Plates KQ 1901, KQ 1902, KQ 1786, KQ 1661 can be manufactured as per clients' specific requirement. 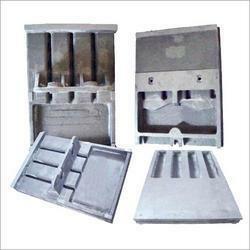 The Cooler Plates manufactured and supplied by Sempitern India for cement industries.